Lithuania is recalling the enhanced border protection, the Interior Ministry said on Monday. 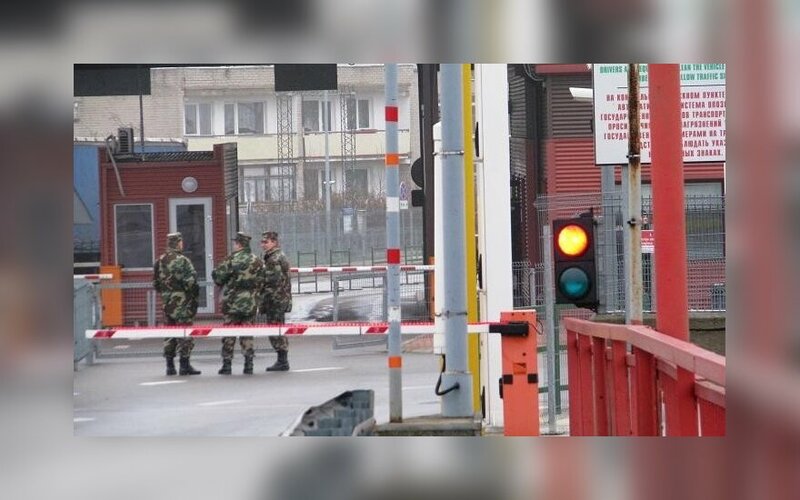 Valdas Kaminskas, public relations adviser to Interior Minister Dailis Alfonsas Barakauskas, told BNS the decision was made at a meeting held at the State Border Guard Service on Monday morning. "In the light of the actual situation over the weekend and absence of any incidents, a decision was made to reduce border protection to the regular regime," Kaminskas said. 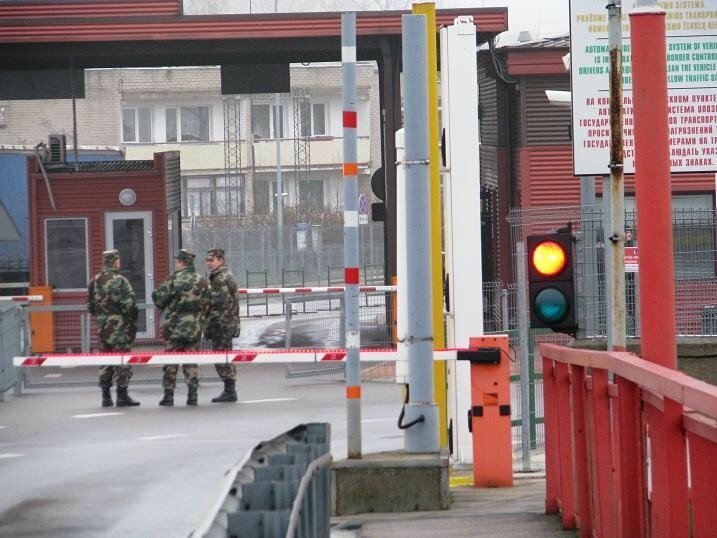 Lithuania had stepped up the border protection on Friday following abduction of a security police officer in Estonia.